Sassafras trio is made up of three string players from different reaches of the folk tradition. 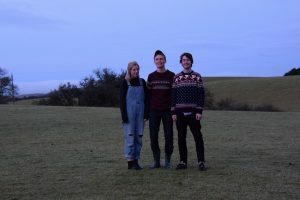 Laura Jane Armstrong is from Scotland, Dominic Ingham English and Will Sach American – meaning their music is drawn from across the sea as well as home country. 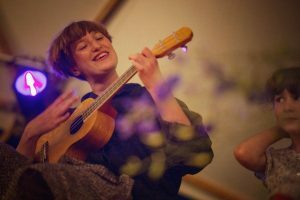 Sophie Crawford is a North London based folk singer offering fresh and exciting interpretations of traditional songs accompanying herself on accordion, dulcimer and ukulele.